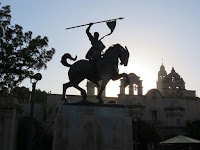 Bem vinda (welcome) to Day #5 of South American Theme Weeks. 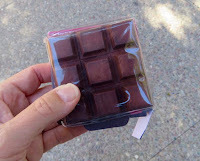 Today we sampled another chocolate bar made from Brazilian-grown cacao. 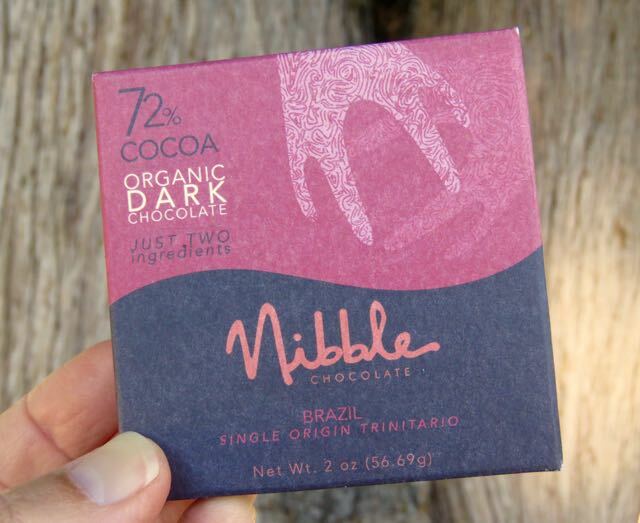 The Brazil 72% Cocoa Organic Dark bar from Nibble Chocolate (San Diego, CA) had two ingredients: organic (Trinitario) cocoa beans and organic cane sugar. 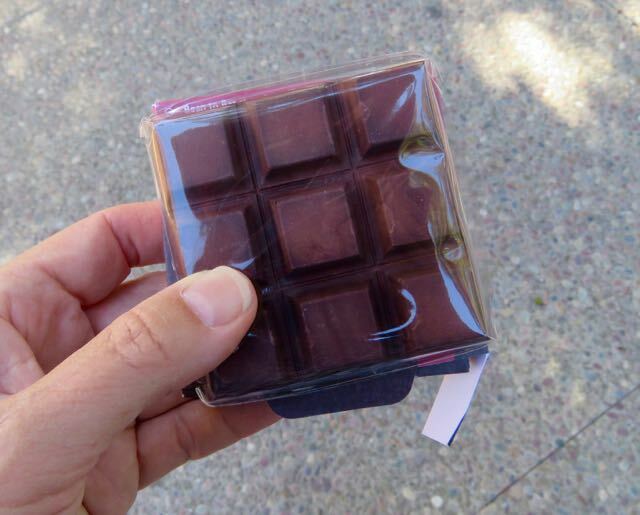 The company founders are on a mission to provide quality bean-to-bar chocolate with few ingredients. They offer Brazil, Peru, Dominican Republic and other single origin bars with different percentages of cacao—an opportunity for educational side-by-side tastings. This organic Brazil dark bar had uniform, bold, relatively acidic, sweet and sour (grapefruit, pineapple) flavor notes. Nibble bars were obtained on a recent trip to San Diego's Balboa Park, filled with California architecture, museums and statues from the early 1900s.